At only 49mm in height, with a hardened TPEE casing, this antenna is the ideal GPRS/UMTS antenna for telematics devices where larger antennas cannot be used. Like all small monopole antennas, it must be mounted on a ground-plane to radiate efficiently. The antenna should be mounted at the edge of the ground-plane of the mainboard of the device. See below charts for analysis of performance. A larger ground-plane of more than 100mm is needed for stable performance on all bands. Also no metal should be used near the antenna, with at least 20mm of clearance required, the more clearance the better. 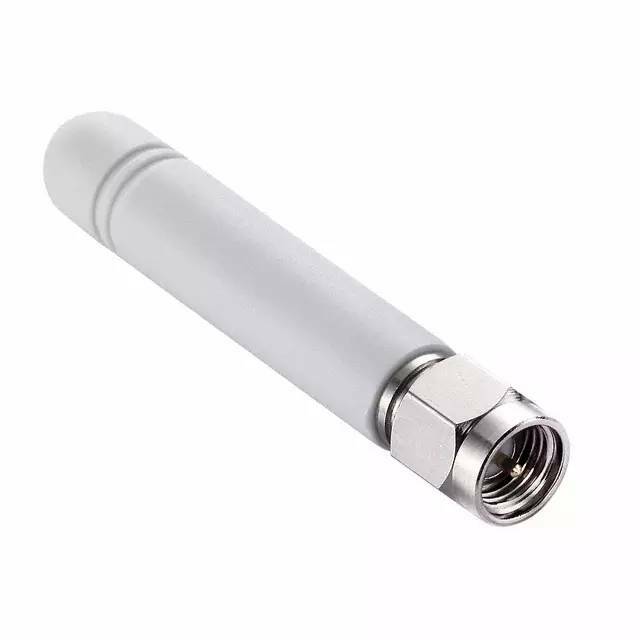 For devices with ground-planes smaller than 100mm in length or where metal clearance is not adequate, alternative larger antennas should be considered such as the TG.30. If small size is needed, a custom tuned solution or a new design may also be necessary. Contact your Taoglas regional sales office for support.